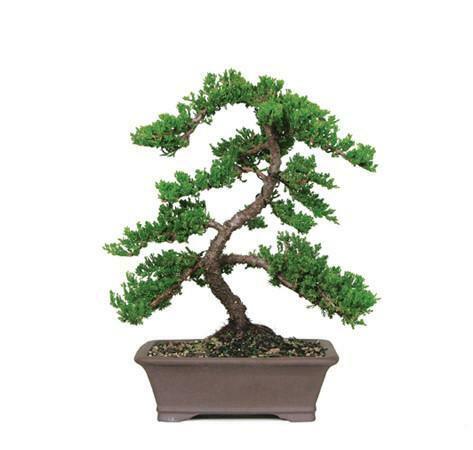 The natural, flowing movement of the curved branches and trunk seems to capture the principles of the art of bonsai. 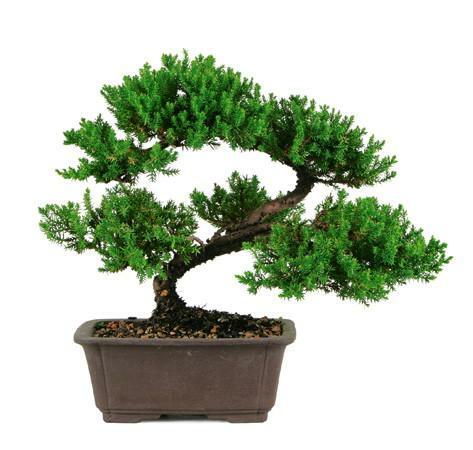 The texture and shapeliness of the Green Mound Juniper’s foliage make this bonsai exceptionally easy to trim and sculpt to your individual liking. These junipers also tend to be forgiving to less than ideal conditions. This is an excellent tree for the beginner. Suitable 4 1/2" x 6 1/2" humidity tray is recommended.